One of our volunteers got a lovely surprise when they got home yesterday. 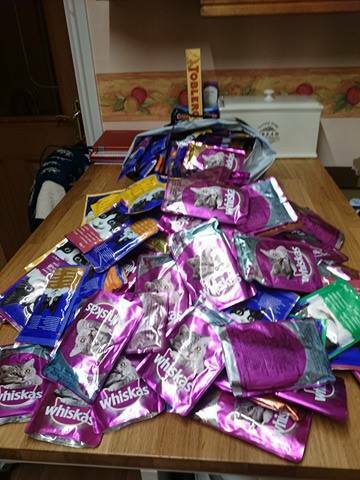 Someone had left in their porch a donation of cat food. We have no idea who donated it, but thank you so much. Next ›Ying & Yang a year on!